Do you ever feel like you're two different people? 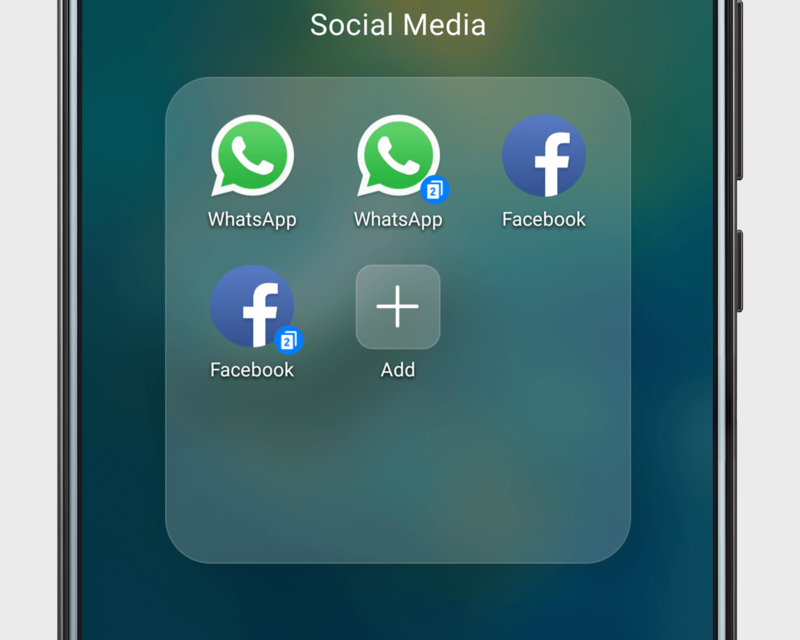 App twin lets you log in to one social media account for each of your identities, simultaneously. Try it with Facebook or WhatsApp. Just open Settings, go to Apps > App twin, choose what you want to duplicate, and the twinned app will appear on your desktop.